Our new, larger premises on the Hopton Road Industrial Estate are now open. Please see the map below to find out how to get to us. 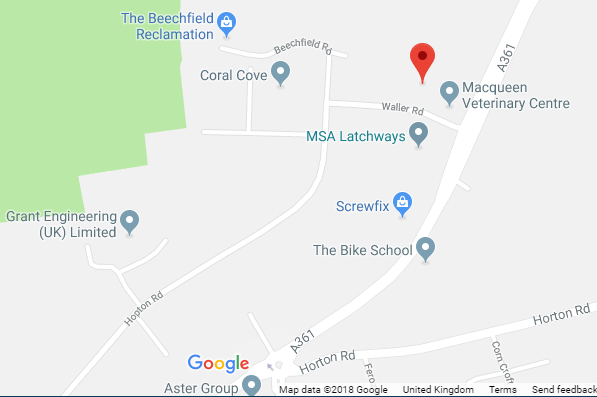 Waller Rd, Hopton Industrial Estate, Devizes, SN10 2EQ. Galileo Clothing Ltd is a family owned embroidery company with over 18 years of experience in the corporate imaging industry. We can turn your company, school, or club logo into a digitized embroidery design with our in house design systems. This can then be applied to a large selection of garments, workwear or promotional items, a wide selection of which can be found on our products page while other specialist items may be available on request. At Galileo Clothing we take a great pride in our workmanship and in our high levels of service. Please don't worry if you're unsure on any aspect of the process, just remember... we're here to help. We will always provide a free quote and advice. We do offer discounts for bulk orders. Galileo Clothing is committed to minimizing our environmental impact by using recycled packaging wherever and whenever possible. Collect your order in person or use our courier service... both are always available. All customers receive the same levels of service no matter how large or small. A fast professional service is provided at all times.